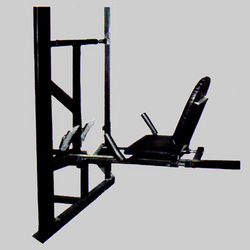 Machine Type - Leg pressing Round shaped die with double heater and double controller. Mode of container feeding: AutomaticIndex speed range: 0-250 steps/minuteNumber of colors: 4Max. container dimensions: Dia. 125 mm.Draw 150 mm.Taper 7 degrees.